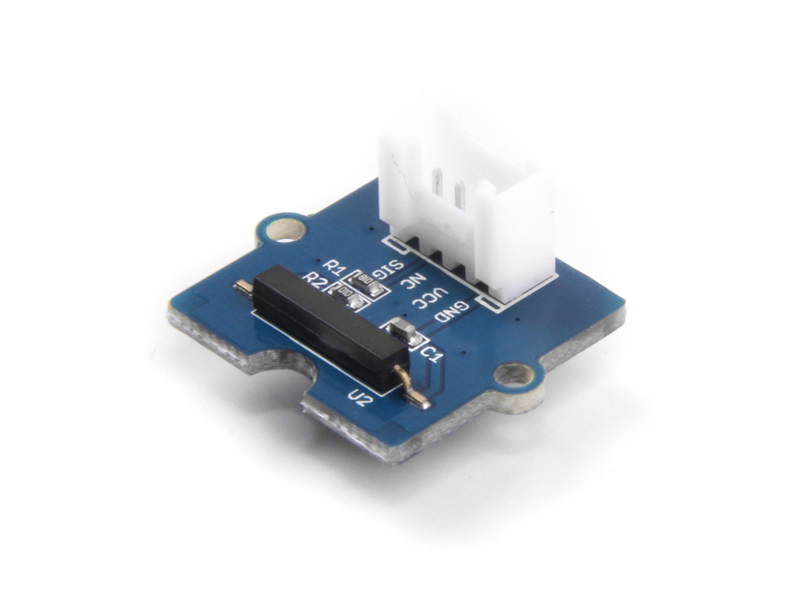 This is a Grove interface compatible Magnetic switch module. It is based on encapsulated dry reed switch CT10. CT10 is single-pole, single throw (SPST) type, having normally open ruthenium contacts. The sensor is a double-ended type and may be actuated with an electromagnet, a permanent magnet or a combination of both. 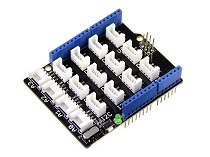 The magnetic switch is a wonderful tool for designers who would like to turn a circuit on and off based on proximity. 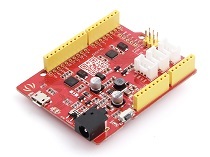 The SIG pin of the module output LOW normally. When a magnet approaches the switch, the magnetic switch close and the SIG pin output HIGH. Step 2. Connect Grove - Magnetic Switch to port D2 of Grove-Base Shield. 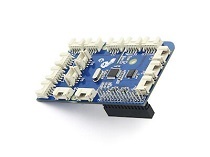 If we don't have Grove Base Shield, We also can directly connect Grove-Magnetic-Switch to Seeeduino as below. Step 1. 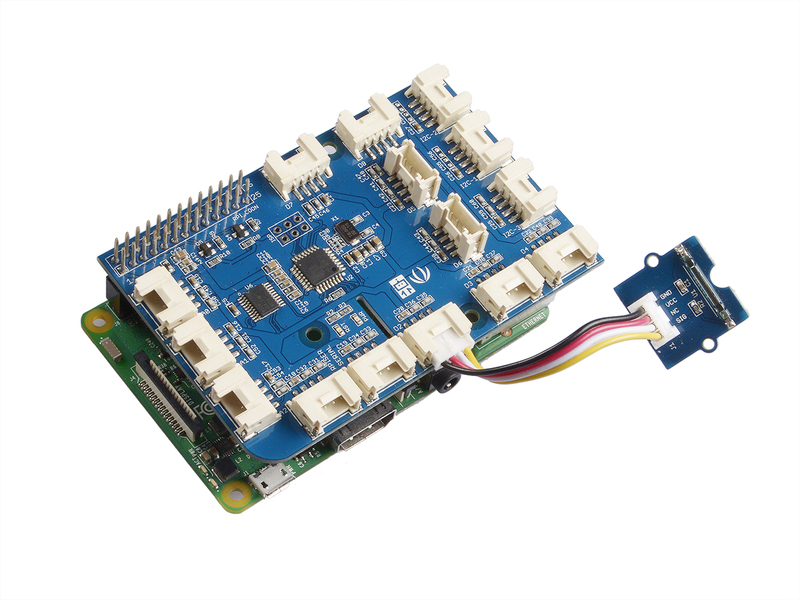 Copy the code into Arduino IDE and upload. If you do not know how to upload the code, please check how to upload code. if(isNearMagnet())//if the magnetic switch is near the magnet? Step 2. Then the LED turns on when there is Magnetic approaches the switch. Have a try! Step 1. Connect a Grove - Magnetic Switch to port D2 of a Base Shield. 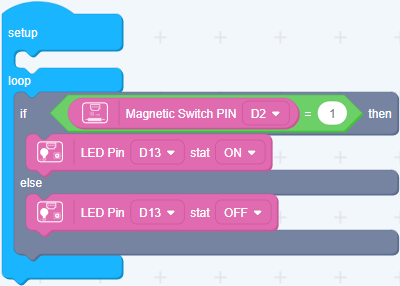 When the code finishes uploaded, move the magnet close to the magnetic switch and you will see the LED on the Arduino 13 pin turns on. Step 3. 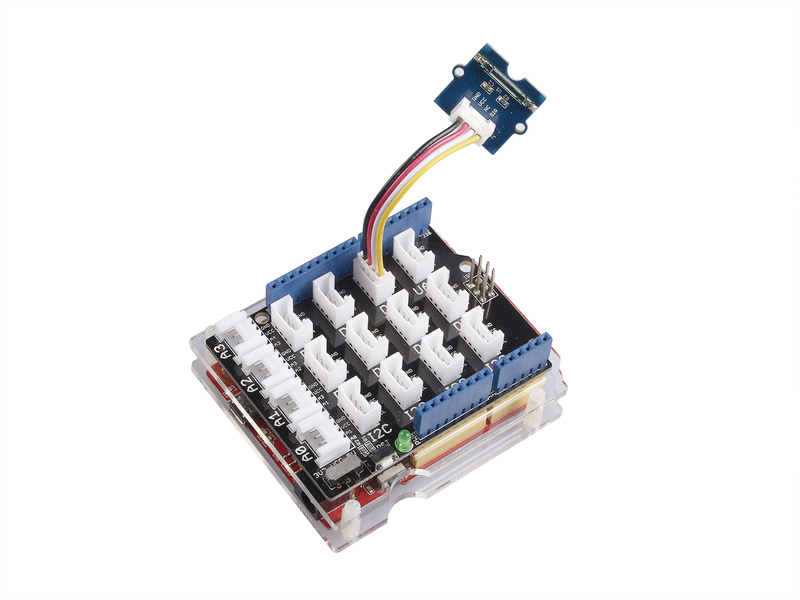 Connect Grove-Magnetic-Switch ranger to D2 port of GrovePi_Plus. Step 4. Run the demo. Put a magnet upon the sensor, the SIG pin will output HIGH.